How Does One Create a Calendar in Microsoft Word? To create a calendar in Microsoft Word 2003, the template tab should be opened and the calendar wizard should be clicked on; users can then follow the prompts that allow them to customize their calendar using the wizard. In newer versions of Word, users can simply click the calendar template and choose from a variety of calendars. Calendars can be created at home to save the time and money that it takes to purchase one from a store. They can also be created to be completely customized with important dates and appointments already put into the calendar when it is printed off. Microsoft Word provides a feature that allows users to easily find, download and customize a calendar that works for their specific needs. The calendar wizard is ideal for people who cannot find a calendar that works for them and for people who enjoy making their own calendars. The calendar wizard was created to be a system that is easily used. Users can simply click on the corresponding buttons to open the program and follow the prompts that make up the wizard. 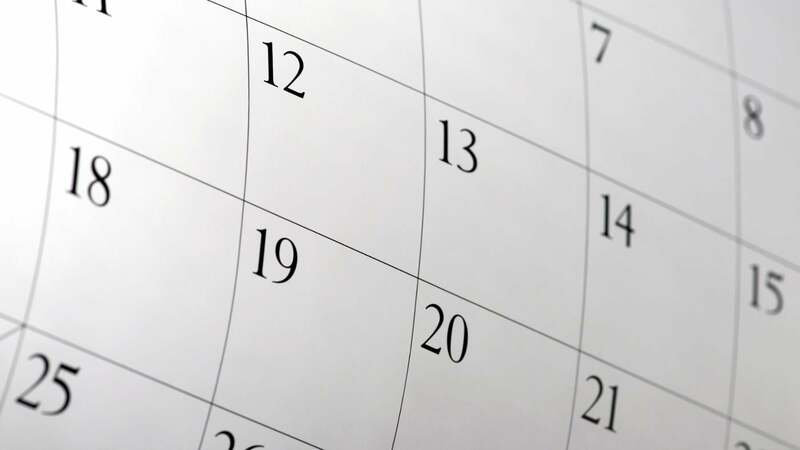 The prompts will walk the users through each step of the calendar process and will even allow the users to put their own dates and appointments in. How Do You Show Character Count in Microsoft Word?